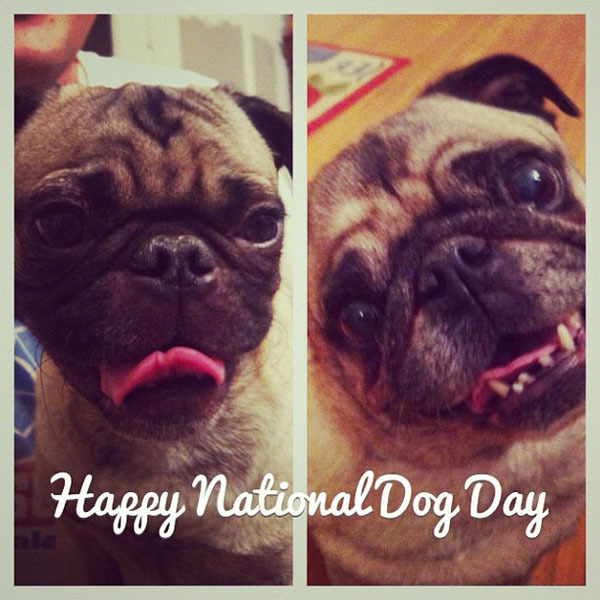 August 26 is National Dog Day. A day to appreciate our furry companions and to promote all the dogs that are looking for homes. Stewie tries to contain his disdain. Oh my gosh, Oscar's bottom teeth are crazy adorable! LOL. 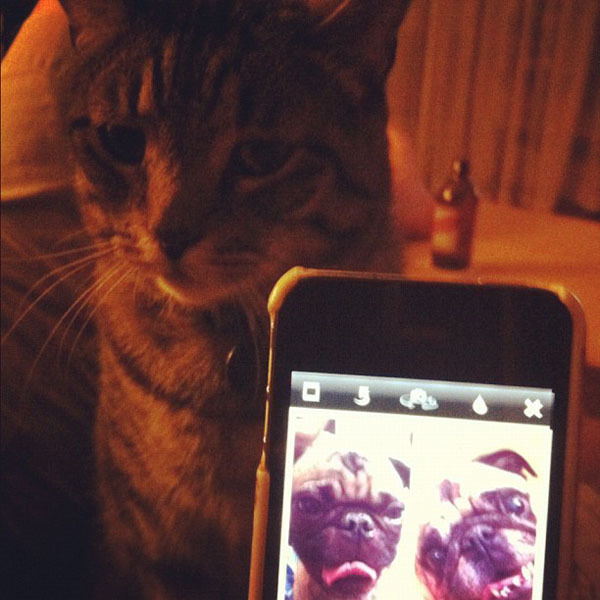 Your pups and kitteh are super cute. Cap'n Stewbins does not like being overshadowed.